Your little ones can be “Dodo Trailers” too! 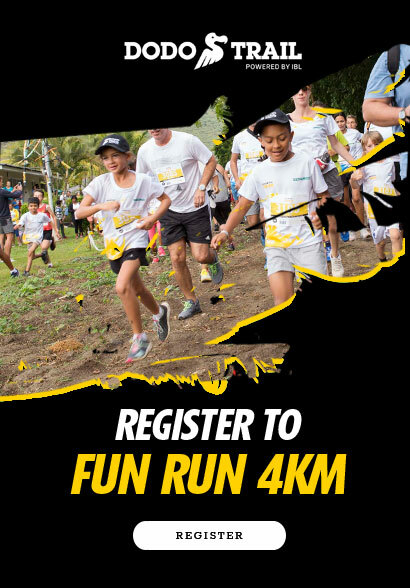 The Dodo FUN RUN: 4km starts and finishes at the Riverland Sports Centre. It is designed for children between 6 and 14 years old. Parents can accompany their children during the race, though they will not be considered official participants. The race takes place over a 4 km loop of track over reasonably flat ground, in a green and leafy environment.